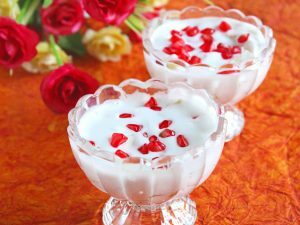 Have a party at home? 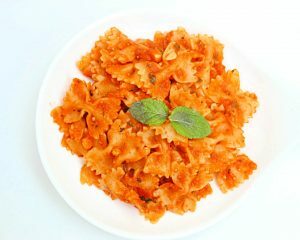 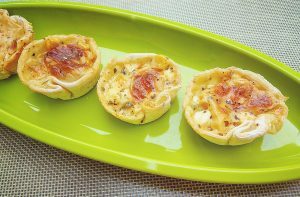 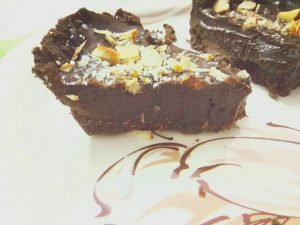 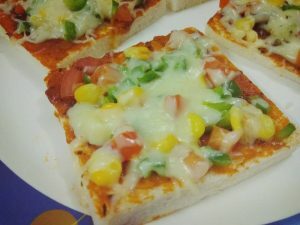 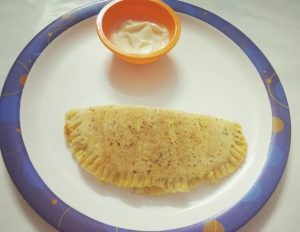 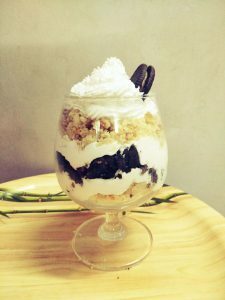 Then here is a collection of party recipes for you – Party snacks and appetizers, party desserts, party drinks etc. 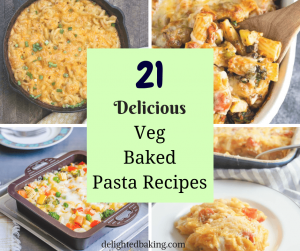 21 Amazing Veg Baked Pasta Recipes You Need To Try! 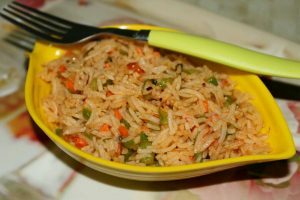 Schezwan Veg Fried Rice | How do you make simple Schezwan fried rice? 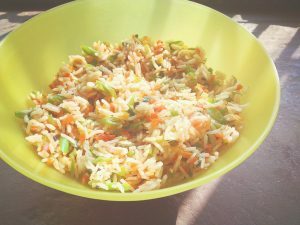 How to make Chinese Veg Fried Rice?